Data is driving business transformation. Turn algorithms into advantage at Strata. 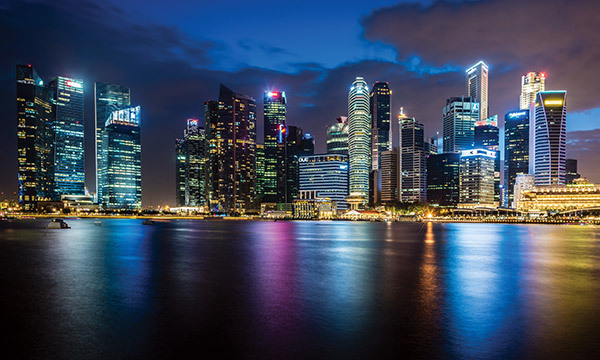 New: Strata Business Summit for data-driven business. Do we have a recording of this session, Would like to see it again. Hi I know it might be too late but would you guys share the slides please? I found the sessions from your company super helpful and wish to share the learnings to my colleagues. Thank you! Hey Kisuk, You can find a PDF copy of the slides that we used on this link, https://zendesk.box.com/s/jax1g0skeqhksshq1ea2wid5kzo43bwn hopefully they’re useful to you! Data can deliver customer insight, drive efficiency, and create entirely new business models—for those who know how to transform their data into competitive advantage. 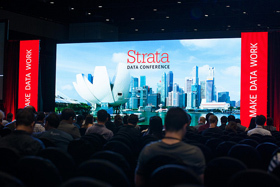 Join us at Strata Data Conference in Singapore December 4-7 to see where the future of business and technology is going—and how to get there first. Immerse yourself in two days of in-depth education on critical topics. Each training course takes place December 4-5 and is limited in size to maintain a high level of learning and instructor interaction. 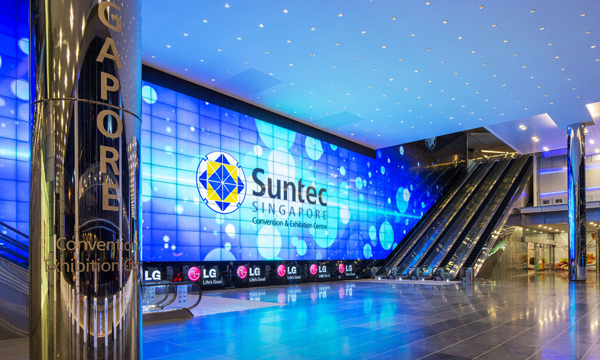 The conference will take place at the Suntec Singapore Convention & Exhibition Centre, conveniently located in the Central Business District and just minutes from the city's entertainment and cultural attractions. Make the most of your limited time to network and learn by staying at the official conference hotel.